This Valentine's Day take part in our special zoo guided tour to learn about animals in love. 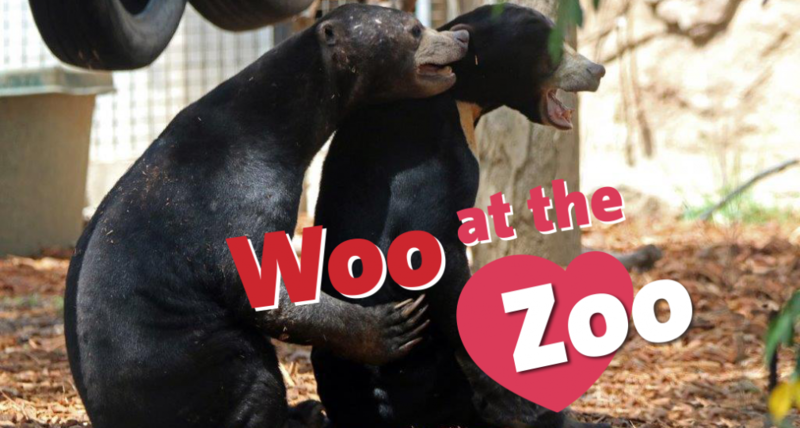 If you are looking for the wildest date to celebrate Valentine’s Day, take part in our special zoo guided tour to learn about animals in love. Enjoy a lovely evening with your lover or the friends you love, learning more than you ever wanted to know about animal courtship and breeding behaviour! Be sure to bring your sense of humour and adventure!! Date: Thursday, 14th of February. Tour commences at 5:00pm. Bookings are essential.